Now that 2013 is over (link is from the Cards Against Humanity video wrap up of 2013 from their Holiday Bull**** list. Unsurprisingly it’s slightly NSFW), it’s (finally) time to take a look back at the best geek music of the year (I know I’m late in getting this out there; I don’t really have a good excuse, but at least it’s done). As always, I’ve based my list on my own personal preferences, based on lyrical content as well as the music. I found this year’s releases to be particularly tough to narrow down, and I almost expanded to twenty, but decided since I’ve been keeping to fifteen, I’d remain consistent. 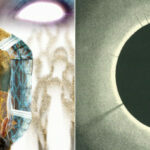 This year features some returning artists, as well as several new ones. Unsurprisingly, everything that I predicted would be in the list is in the list. I suppose that’s a bit of a self-fulfilling prophecy, but it doesn’t make the music any less good. 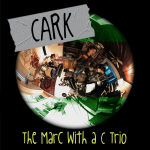 Links are for my previous review (if any) and for Bandcamp or Spotify (be aware that many albums are NSFW). 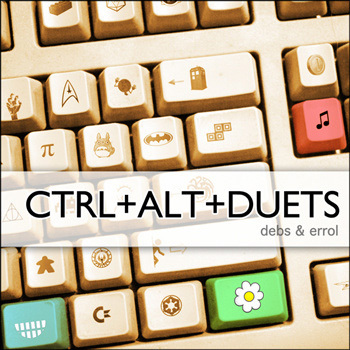 Parodies can be difficult to do well, but Debs & Errol pull them off quite nicely. They take songs that I wouldn’t normally like and transform them into something much more enjoyable. It helps that they both have great voices and write clever lyrics. It seems highly appropriate that an EP about Doctor Who should show up on a list of the best music from the year of the fiftieth anniversary of the show. It’s a great tribute, too, with songs about nearly every aspect of the Who-niverse that you can think of. From the TARDIS to the companions to the aliens, More or Les has it covered. And it’s free, too! 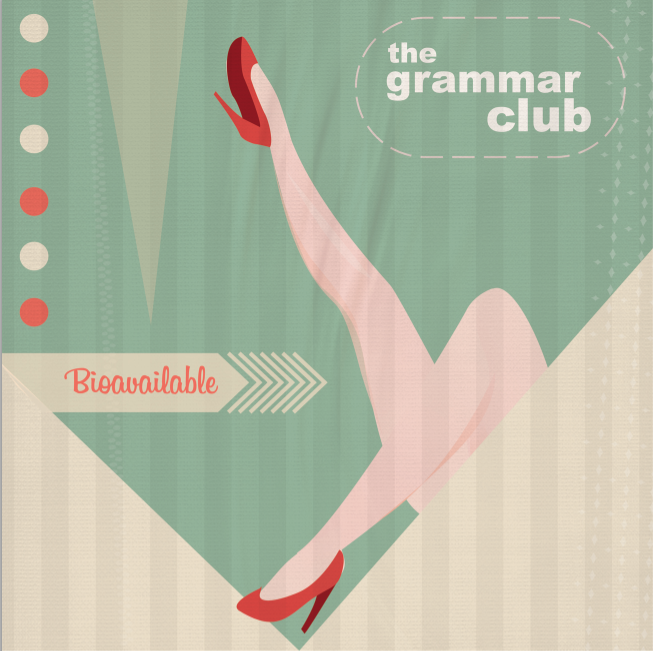 Packed full of special guests, The Grammar Club’s third release may well be their best to date. 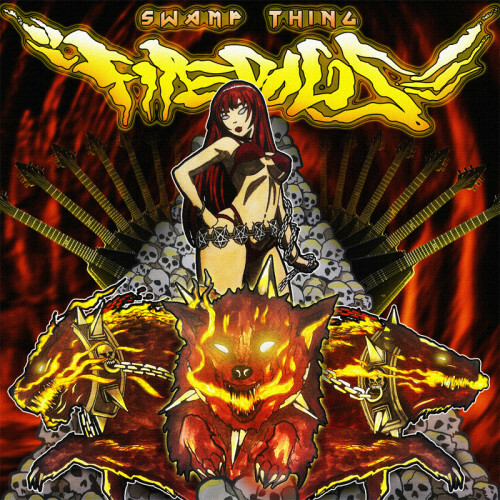 I love that I was able to see Beefy and Shael Riley together on stage at Nerdapalooza, although they didn’t perform any tracks from this album. They really have great chemistry together, and it shows even when they collaborate online rather than in person. 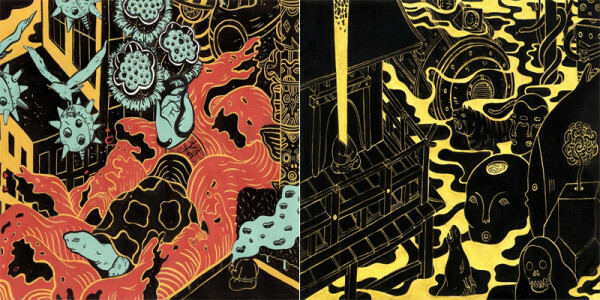 I debated whether to include this double EP, cavalcade (which I reviewed previously), or the more recent poplar grove (or how to rap with a hammer) by milo as scallops hotel, but kept coming back to these. They’re probably the geekiest of milo’s releases from this year, which means they fit this list a bit better, though they keep the philosophical / intellectual elements that make milo so great. Actually, I’m really loving pretty much everything that comes from the Hellfyre Club, and I’d highly recommend that you check out Busdriver and Open Mike Eagle as well. I’m a sucker for a good story. 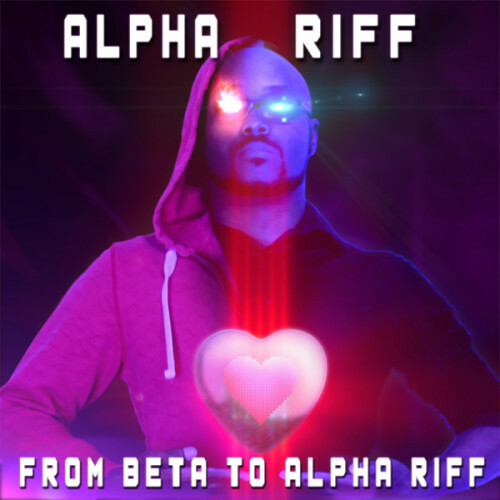 Alpha Riff gives us a complete journey on this album, taking us from his pre-nerdcore days all the way to his current status as Alpha Riff. It’s told like a video game, complete with bosses and levels as well as a rival (Beta Riff). 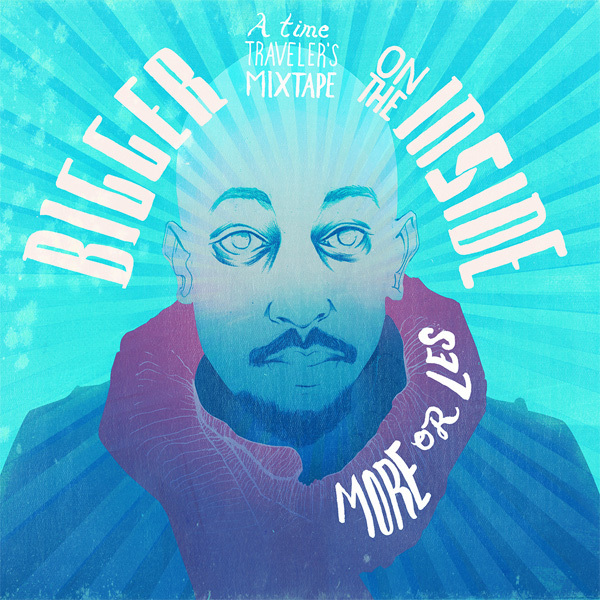 And there’s even an epilogue to the story, with Riff using beats from 2 Mello’s Chrono Jigga album (a mashup of Jay-Z lyrics and Chrono Trigger music). Geek music is dominated by hip-hop, so it’s good to hear something completely different on occasion. Hello, the Future! is almost the antithesis of the nerdcore scene but no less geeky for it. And musically this album stands right up there with the best (obviously since it’s at number ten). I really love Nicole’s voice, and she comes up with some highly creative lyrics, too. Speaking of great vocals and creative lyrics, Professor Shyguy creates some pretty amazing chiptunes. I’ve listened to this many times since my original review, and it’s much better than I’d originally thought (and I really liked it right away, so that’s saying something). 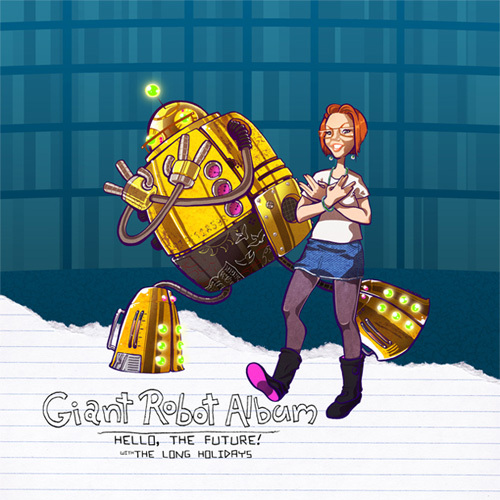 I love it when albums grow on me; some of my favorite They Might Be Giants albums have done the same thing. 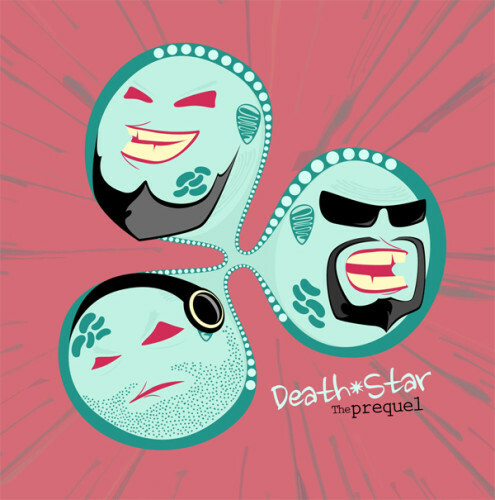 OK, Death*Star is definitely not for everybody, but they make some really good music. And I find them funny, if frequently off-color and sometimes downright wrong. I have to say that this Death*Star album is my favorite so far; the Kickstarter money really shows in the production quality. I’ll admit that I don’t quite get all of the references on the latest Swamp Thing release, which is one of the reasons it’s not as high up on the list as last year’s Creature Feature. That said, they make such great music that I don’t mind. I’d be willing to bet that they could rap about pretty much anything, or even nothing at all, and I’d love it. 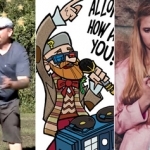 A couple of years ago, I used Dr. Awkward’s “Next Gen” to write about the next generation of nerdcore rappers. With this release, Doc Awk has really come into his own. 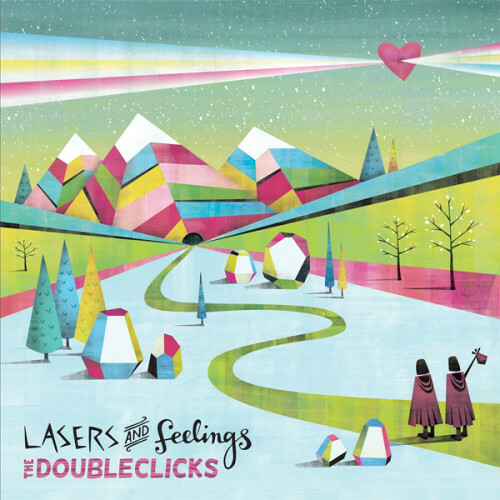 There’s a definite sense of maturity about this album, but without losing a certain party attitude. It is without doubt his best album to date. 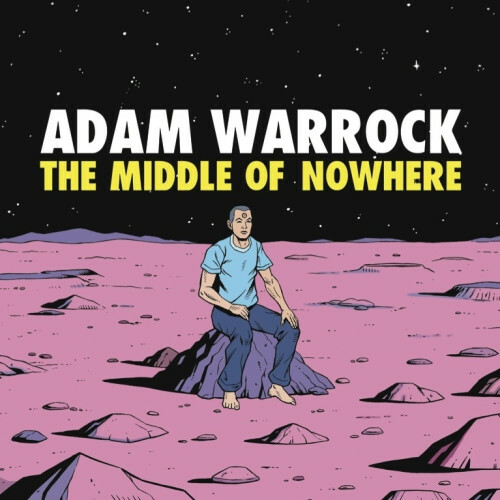 Given my love of Adam WarRock’s vocals and lyrics, and given that he’s the most prolific nerdcore rapper out there, I’m going to go out on a limb and guess that one of his albums or EPs will end up on lists like this for as long as he makes music. And given his trajectory of moving up the list for the last couple of years, I won’t be surprised if he hits #1 soon. 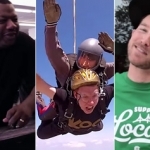 Like Adam WarRock’s appearance on this list, the next few artists will come as no surprise. 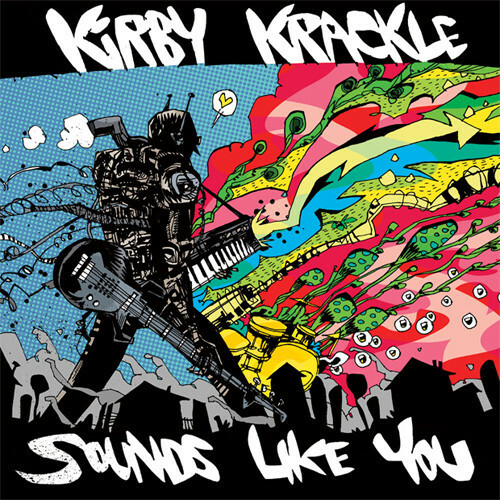 I’ve long been a fanboy of Kirby Krackle, and this album further cements that fandom. 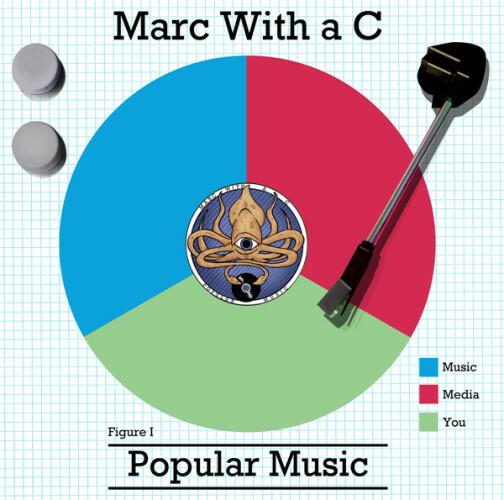 Sure, they’ve branched out from the nerdy music they’re best known for, but they’ve broadened to include topics that nearly anyone, including geeks, can identify with. And who doesn’t love their grandma and cozy pants? I really love that the wider geek community has truly embraced The Doubleclicks, especially with their foray into the “fake geek girl” debate, “Nothing to Prove.” In fact, I played that video for a fandom club that I formed at the high school where I teach and told anyone who disagreed with the message to leave. No one did. So perhaps there’s hope for the next generation of geeks yet. As I said before, I’m a sucker for a good story, and this album delivers an amazing one. Every time I listen to it, I notice something that I hadn’t noticed before. It’s tightly put together and well thought out. I love the integration of the narration and the music into the overall story, and the twist ending just blows me away every time. Truly a great album. No surprise that this would make number one since I predicted it would be. 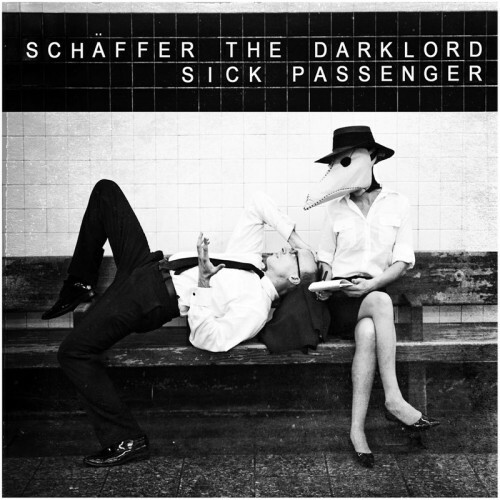 That said, Schäffer almost pushed it out of the top spot. It was actually really difficult to decide which one would take the top spot, but I stuck to my guns mostly because I absolutely love the postmodernist take of this one. Plus the vinyl version is just so good. It really is the perfect medium for this album.